ong hospitals in Fresno, Tulare and Kings counties, according to the Centers for Medicare and Medicaid Services (CMS). 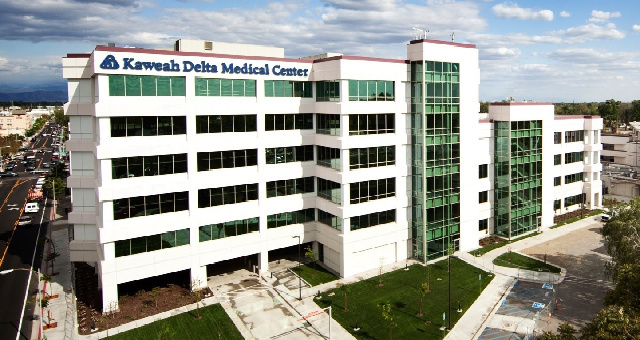 Kaweah Delta earned four stars out of five from CMS. The rating reflects the hospital’s overall performance on up to 57 quality measures related to common conditions hospital’s treat, such as heart attacks or pneumonia. The rating was first released in August 2016 and since that time, Kaweah Delta has improved its star rating from three to four stars. The most common rating is three stars. Click here to read the full article.